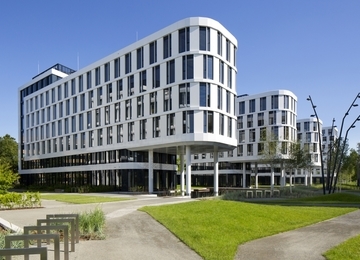 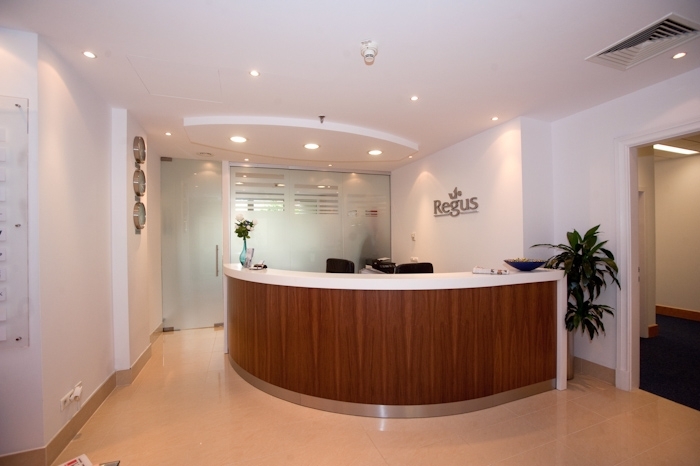 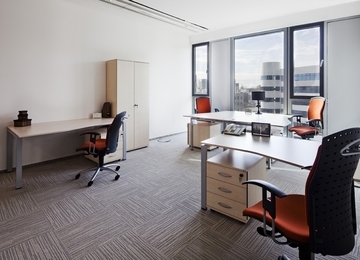 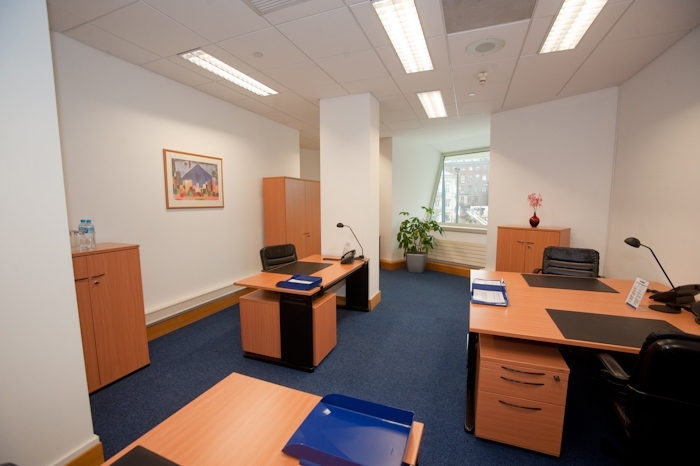 Regus is the world's largest provider of serviced offices (office ready to use), 1 200 of business centers in 550 cities. 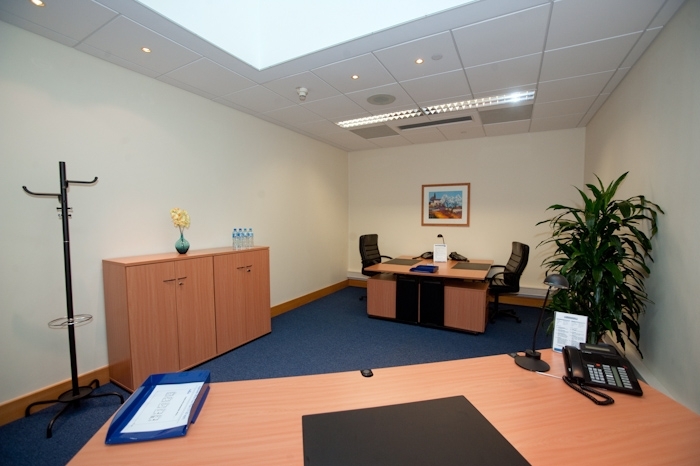 Sheraton is a top class luxury hotel, offering also approx. 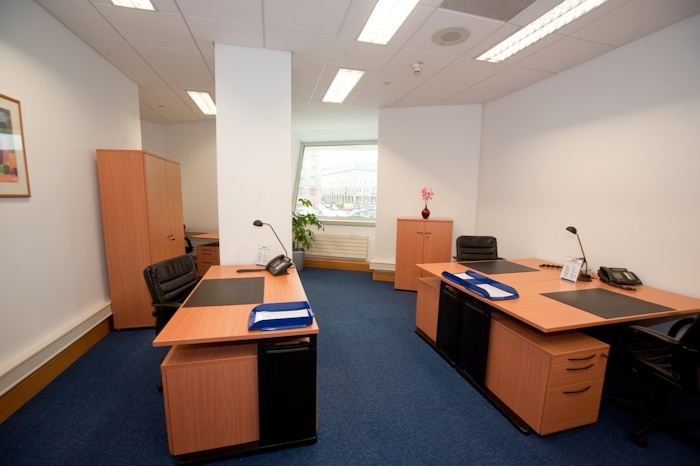 1 700 sq m of modern office space for lease. 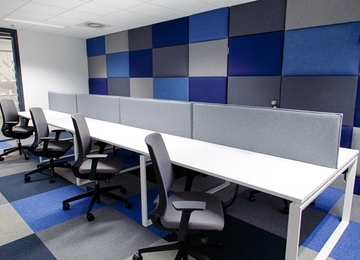 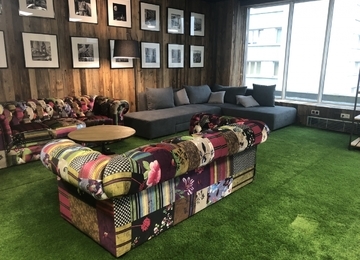 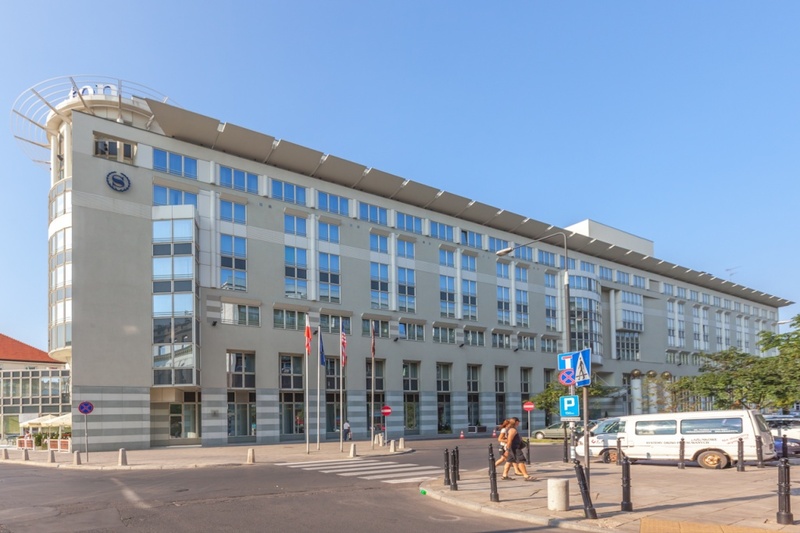 In the building Regus adopted nearly 1 300 sq m to small offices for lease from 7 sq m. The Regus Sheraton Plaza offers a fully equipped workstation. 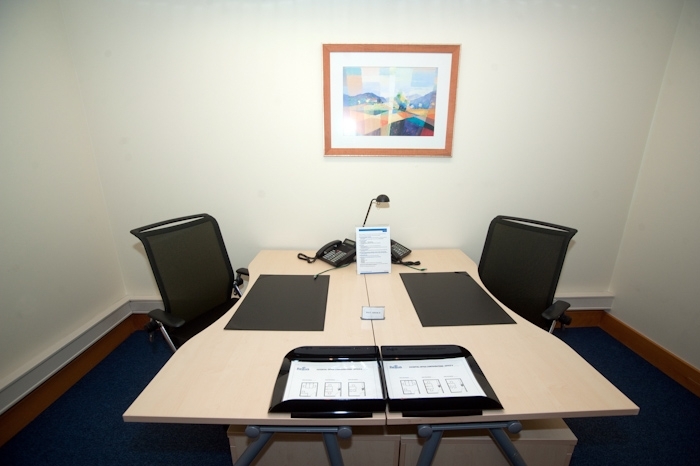 Single, double or triple rooms are furnished and ready for use immediately. 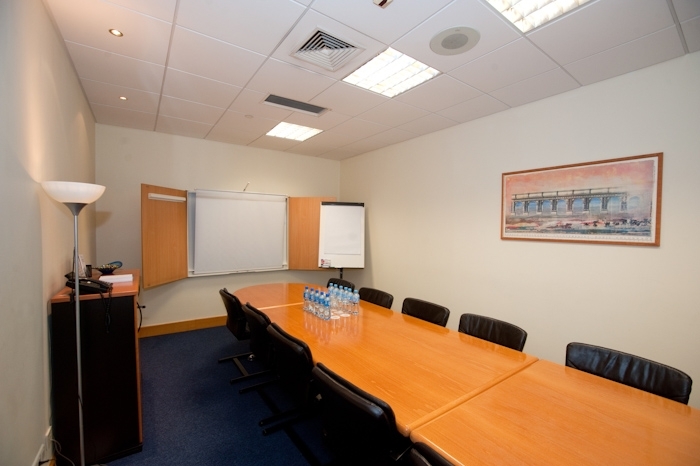 The Regus Sheraton Plaza offers meeting rooms that you can rent by the hour. 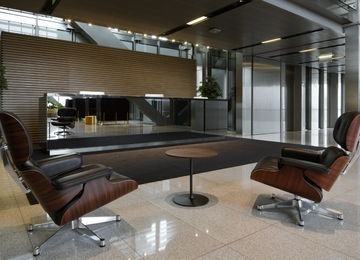 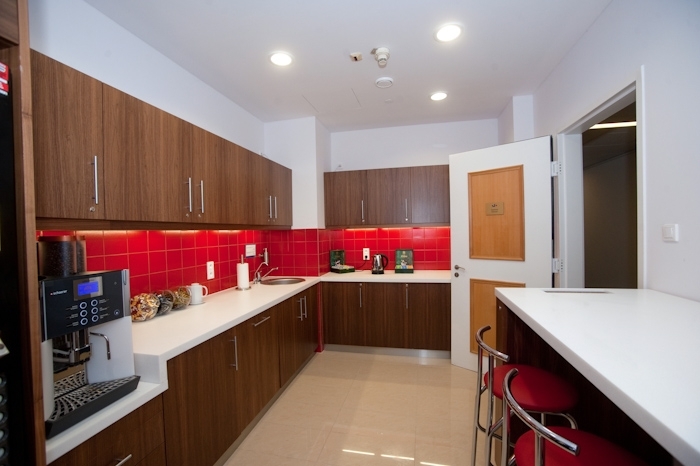 In addition, Tenants can use the facilities of building. 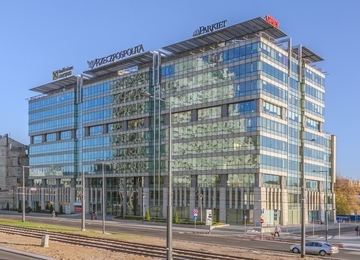 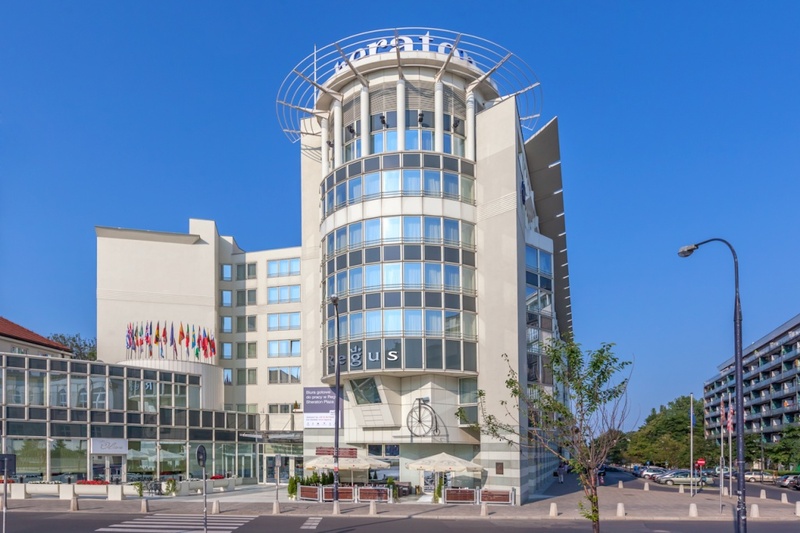 Sheraton Plaza is located in the heart of Warsaw, within one of the most prominent part of the Capital in close proximity to the numerous government buildings, the Polish Parliament, diplomatic posts, the National Museum, shops and exclusive boutiques. 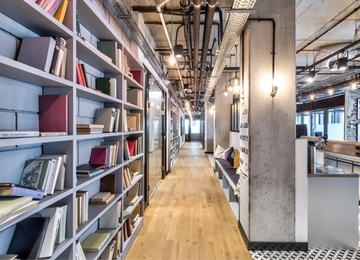 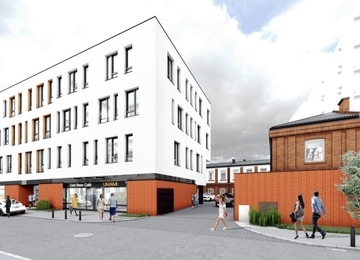 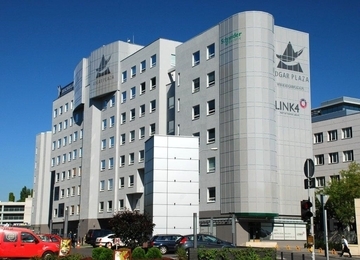 The building is located only 5 minutes drive from the Central Railway Station and has an excellent access to the public transport facilities, including: underground and a number of tram and bus lines. 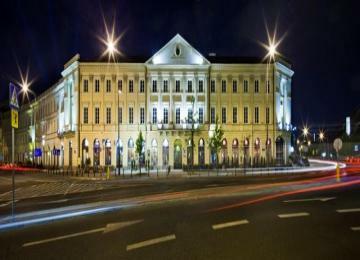 A few minutes walk from the building there are the most representative sites of Warsaw: Old Town and the Royal Garden.